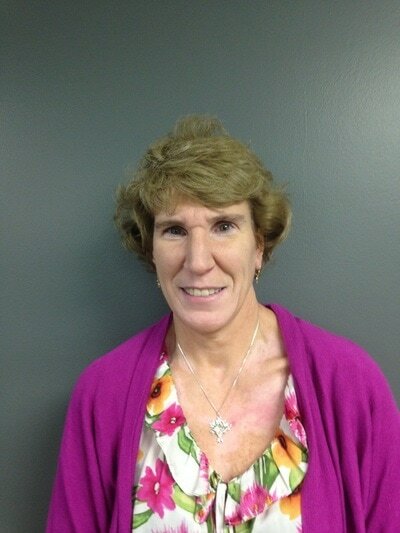 ​Marcia lives in Manchester, NH and works as a program manager for Court Appointed Special Advocates of NH. She was a camper at Fireside in the late 70's and served on staff in the 80's and 90's. 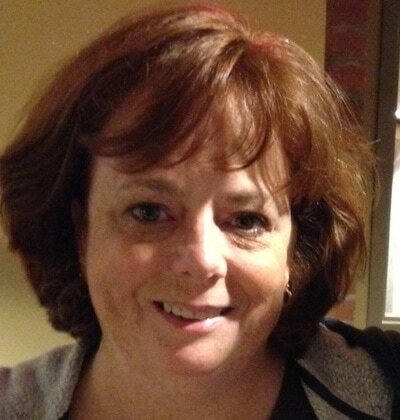 She joined the Board of Trustees in 2004 because she wanted to ensure that future campers would be able to experience the same sense of community and relational depth that she enjoyed as a young person. Marcia says, "Fireside's rustic atmosphere allows campers and staff to focus on what's important - creating transformative temporary community with one another. Fireside has seen its fair share of highs and lows. The present Board is fiercely committed to continuing the tradition of building lives and friendships through Christ-centered programming." ​Larry lives in N. Chelmsford, MA and currently works as a van driver for handicapped adults. 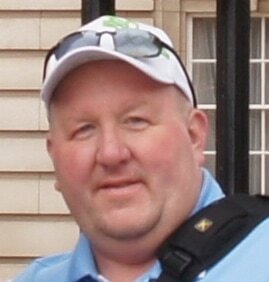 He was a family camper at Fireside beginning in the mid 1980's and has served on the Board of Trustees since 1989. 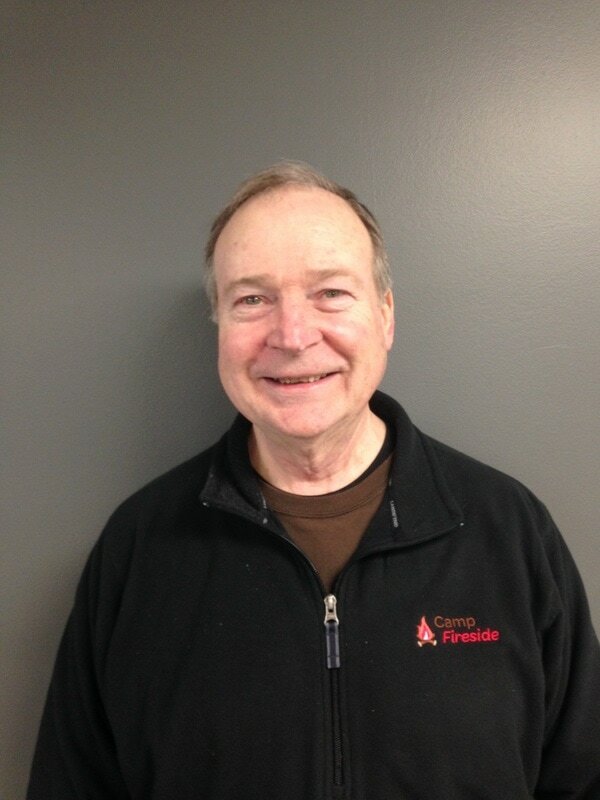 Larry says, "I am committed to sustaining and developing the ministry of Camp Fireside because it has been a blessing to my family and myself and continues to touch the lives of children and adults for Jesus Christ." Leigh lives in Sandown, NH and works as a Tax Analyst. She was formerly a camper and a staff member at Camp Fireside. Leigh serves on the Board of Trustees because she has a strong passion to share God's Word through His wonderful creation. 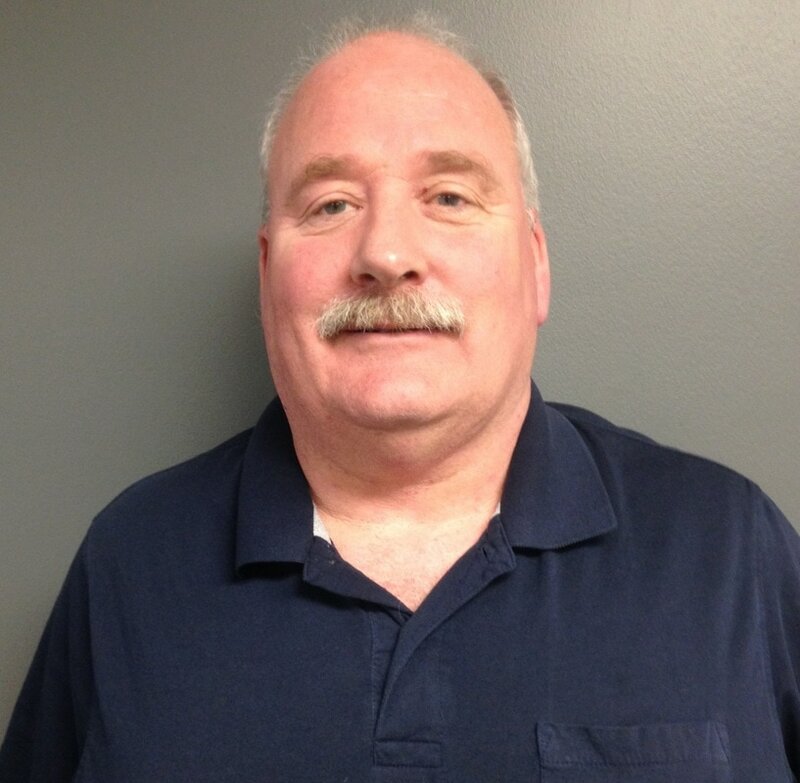 ​Ron lives in Acton, ME and works as a Project Manager/Estimator for HVAC and Plumbing. His wife and children attended Camp Fireside. Ron believes that camp can be part of the process for children learning, at a young age, what it means to be a Christian and how to grow in Christ. Charlie lives in New Hampshire and is a credentialed Licensed minister with the Conservative Congregational Christian Conference. Charlie is called to a bi-vocational model for ministry and works in Industry as a global program manager for industrial certifications. He grew up camping with his family each summer, as well as a dozen years of outdoors activities with the Boy Scouts of America, where he attained the rank of Eagle Scout. 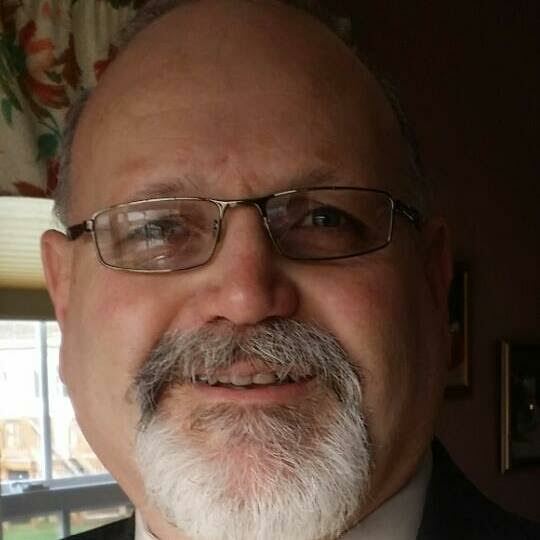 He has served New England Churches in various roles. His Undergraduate work is in Organizational Management and his Gordon Conwell Theological Seminary degree is in Theology and Pastoral Ministry. Charlie is also a board certified Pastoral Counselor with the American Association of Christian Counselors, where his studies focused on Stress and Trauma, Human Sexuality and Addiction & Recovery.